Circle Drive Special Care Home provides medical care in an “at home” atmosphere for residents who require 24-hour care. While the majority of our residents are elderly, anyone requiring level III or IV 24-hour care is eligible to make Circle Drive Special Care Home his or her home. Our residents receive regular medical care including medication, immunizations and basic prescribed treatments without the need to travel to outside appointments. 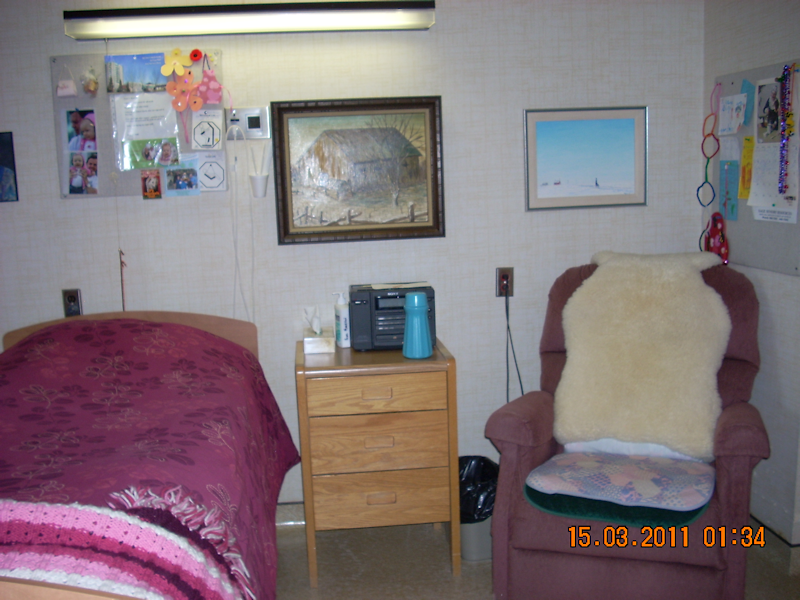 Each resident is assigned to a main floor private room with a bathroom. Depending on the resident’s requirements, lifts and support bars are also provided. 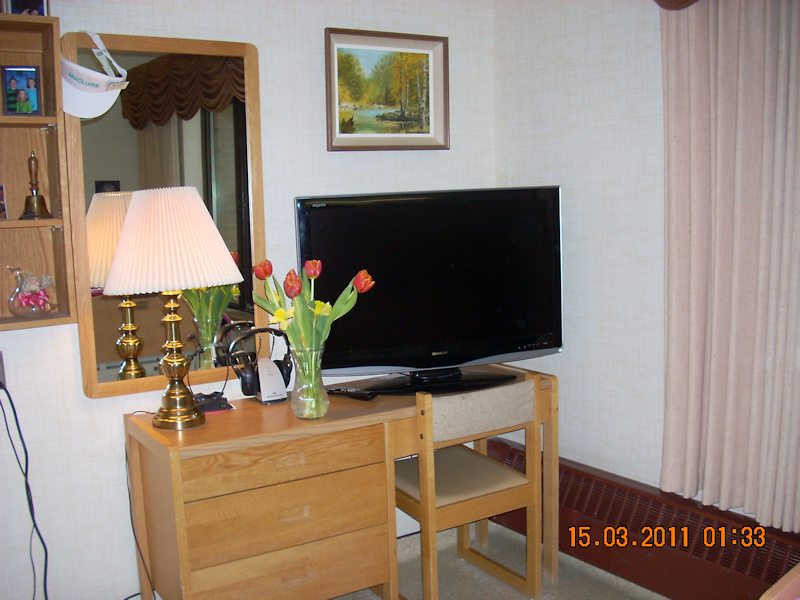 A resident’s room is his or her castle; residents are encouraged to decorate to reflect their personalities. Large windows in rooms provide a considerable view of the splendid grounds. Regularly, residents and their families participate in care home decisions regarding resident care and recreation. Families are encouraged to decorate resident rooms with items that are familiar and comforting. 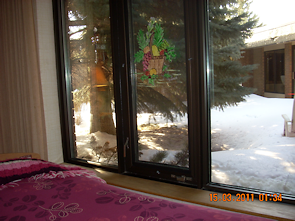 Large windows in rooms provide a considerable view of the splendid grounds. Life is worth living at Circle Drive Special Care Home. Residents eat together, play together and laugh together. Daily activities are organized to promote social, cognitive and physical workouts tailored to the abilities of the residents.. Entertainers frequently perform. Each Sunday, residents are invited to attend an interdenominational worship service. Pets visit. Family and friends are invited to visit any time. In addition to recreational activities, physical therapy is also provided. Twenty-four hour a day nursing care is provided, while augmented by weekly visits by a physician. Nutritious, hot meals are provided 365 days a year. In-house laundry and hair styling are also available. I was in another home for a little while, but my family moved me here. Things are very good here. Everyone is so reliable and good. I even had a volunteer paint a beautiful blue jay on my window. Now when I look outside it looks like the bird is sitting on a branch of the evergreen tree."